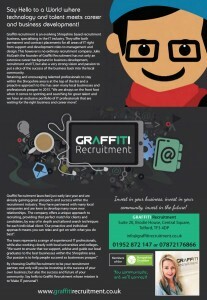 The team at Graffiti Recruitment understand that people are the most important asset within any successful business. Our job is to uncover that perfect synergy between our IT professionals and our clients businesses. 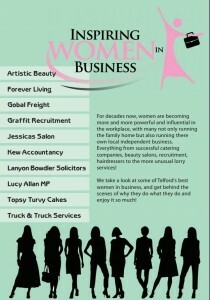 We take the time to get to know you, your business, thoughts, dreams and aspirations. We consider ourselves IT Matchmakers, Artists and Scientists all rolled into one. This combination allows us to be a professional soundboard and advise you on the best options for you! 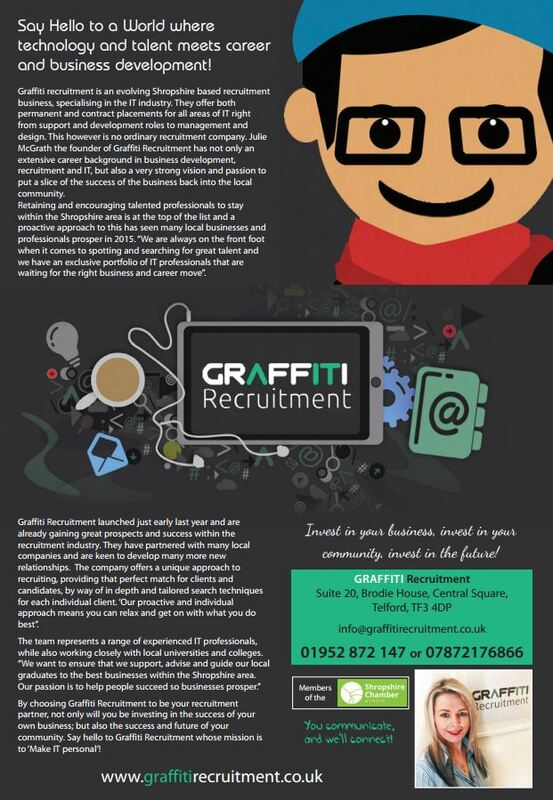 Our Graffiti team are all self confessed IT geeks and are proud of it, so when we talk to you we have a genuine interest in your career and business requirements. What makes us different is our team, our values and our vision. It's part of our DNA to drive innovation and develop creative solutions by bringing the right people together at the right time. 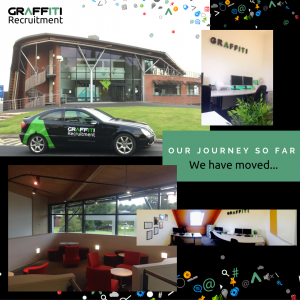 We provide IT recruitment solutions that are individually tailored to give you a unique experience. After all, it's not just business, it’s personal. If you would like to meet us, have a chat or meet up for a coffee to discuss your options, then get in touch we would love to hear from you. 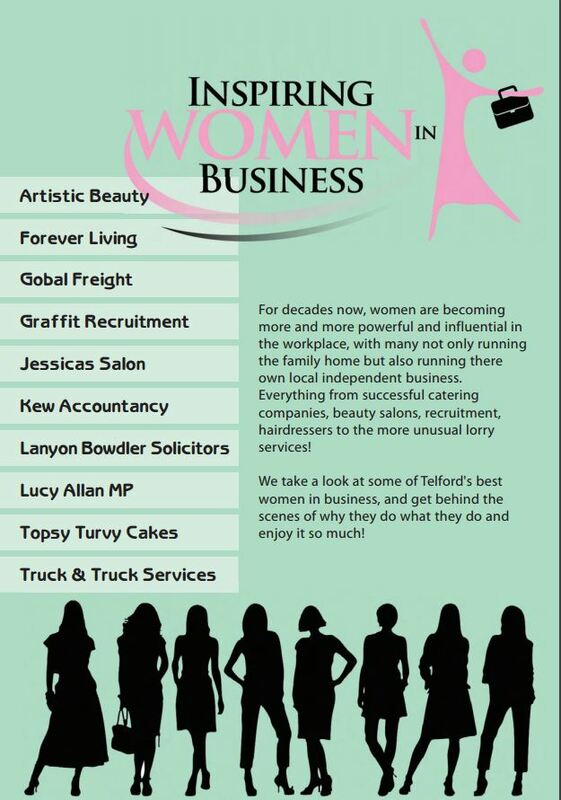 Our MD Julie gets selected to feature with some of the Top Women in Business - Check it out!